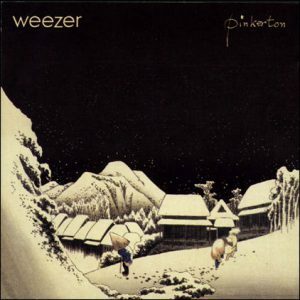 Weezer‘s 1996 album Pinkerton was originally considered a disappointment upon its release, but in 2004, Rolling Stone re-reviewed the album, raising it from three stars to five stars. Spin counts it as one of the best 100 albums from 1985-2005 and Guitar World ranks it among the top 100 guitar albums of all time. The two-disk set Pinkerton – Deluxe Edition is due out November 2, 2010. The cd will include the original Weezer-produced album which has been remastered and 25 contemporaneous bonus tracks, including every official B-side and 16 previously unreleased recordings.